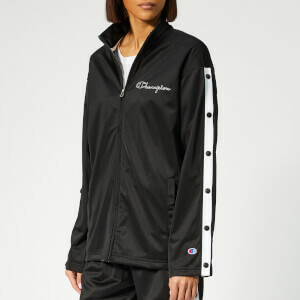 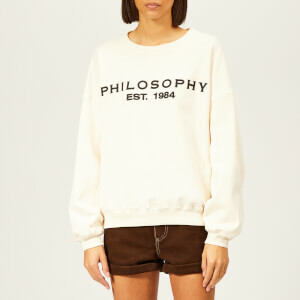 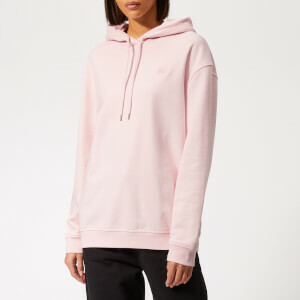 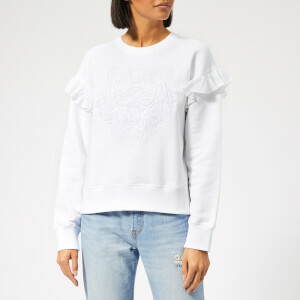 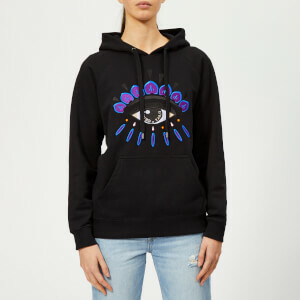 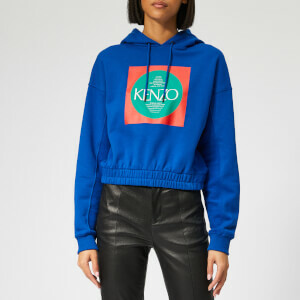 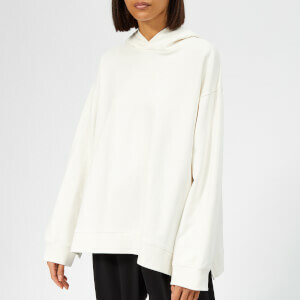 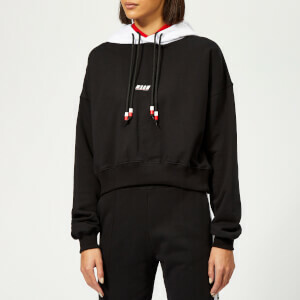 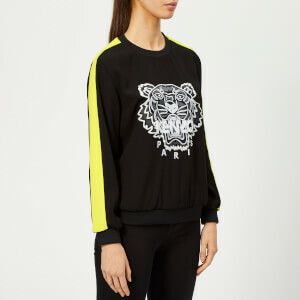 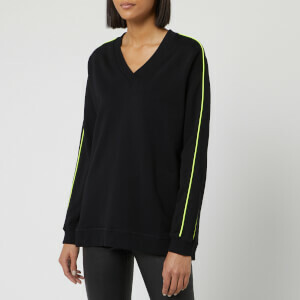 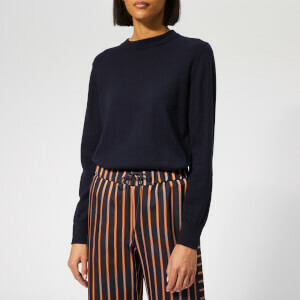 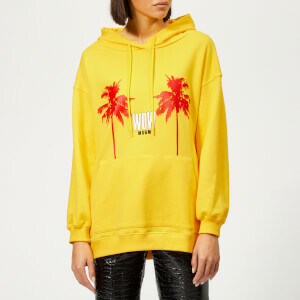 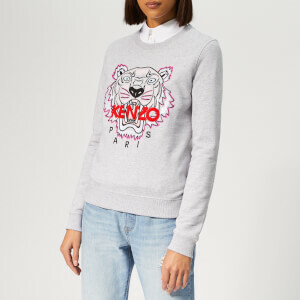 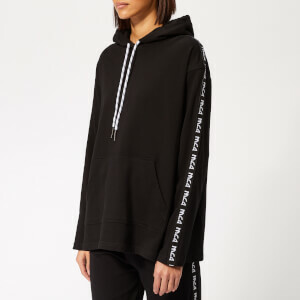 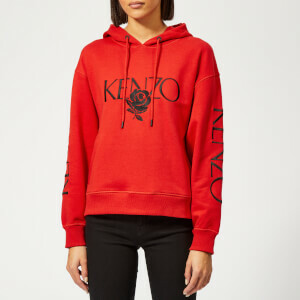 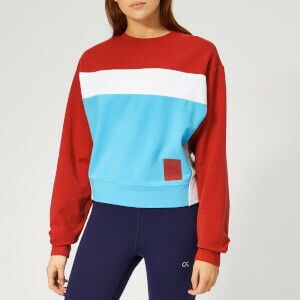 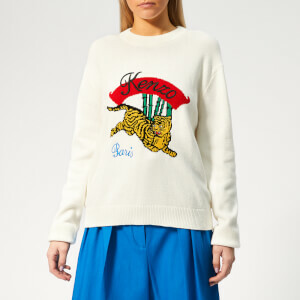 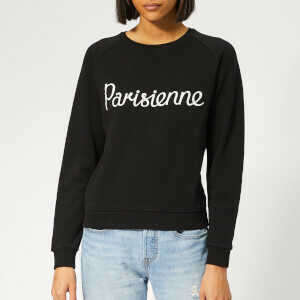 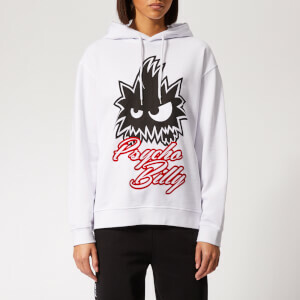 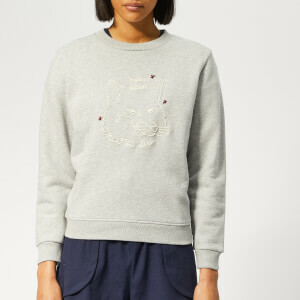 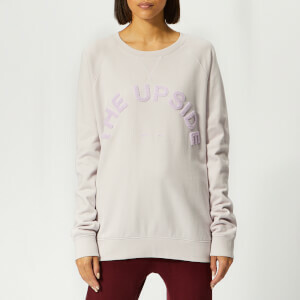 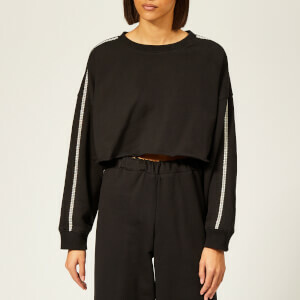 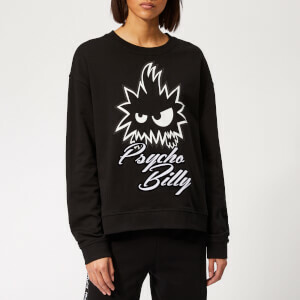 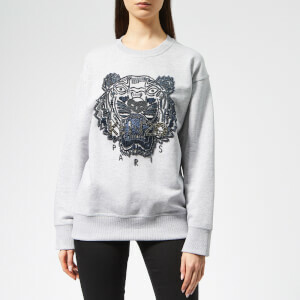 Shop Coggles' collection of women's designer sweatshirts for minimalist styles, statement prints and new shapes from KENZO, Paul by Paul Smith and MSGM among others. 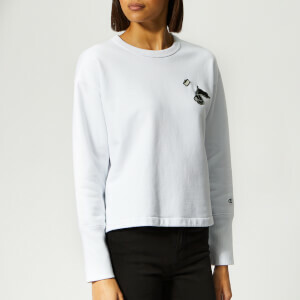 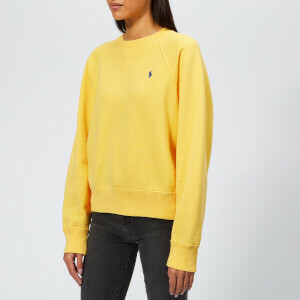 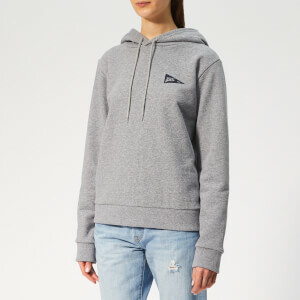 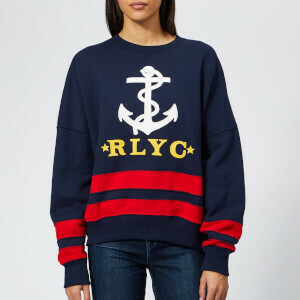 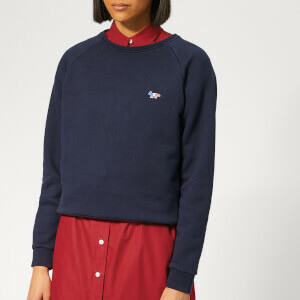 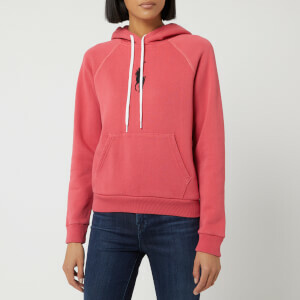 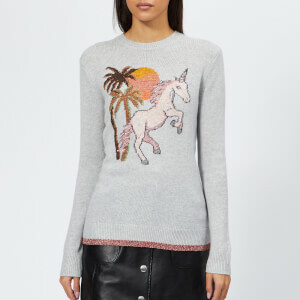 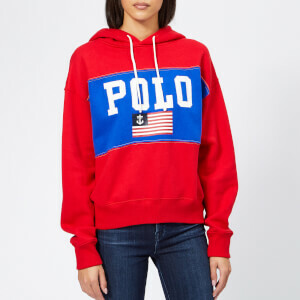 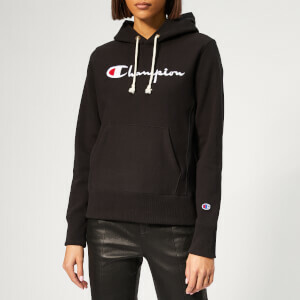 Our selection of women's sweatshirts make for the perfect all round versatile and transitional piece to see you through season to season and to complete any off-duty look. 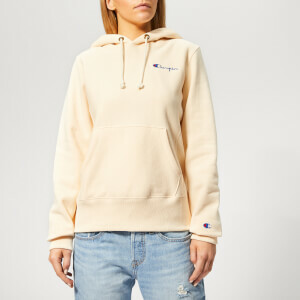 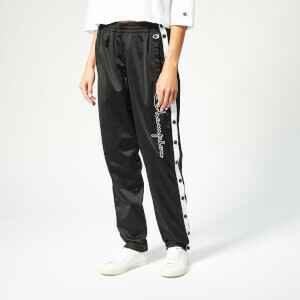 Free UK and EU delivery available at Coggles.